Gateway Hotel features four exclusive function rooms with colour-coded names: Noire, Ocher, Fuchsia and Turquoise. 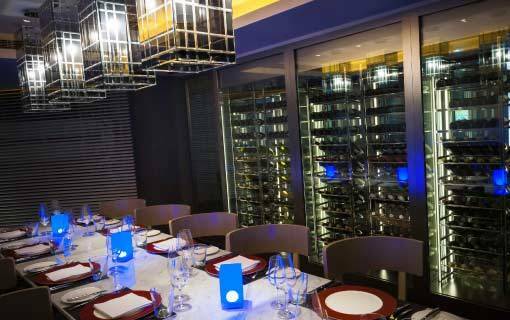 The wine room – aptly called Jiǔ (Mandarin for ‘wine’) – provides a memorable venue for special occasions. Custom designed packages and creative menus make organising a breeze for event planners. 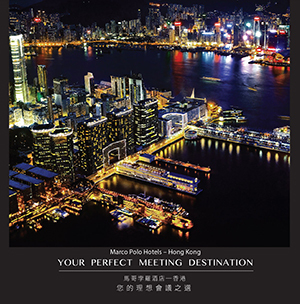 Complimentary Wi-Fi Internet is available in all function rooms. The wine room in Three on Canton provides an excellent venue for special occasions. 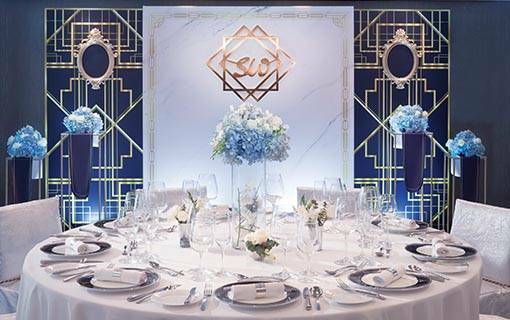 Impress your guests with degustation menus designed for your event by our highly creative team of chefs. A special wine selection can also be paired with your dinner or lunch menu with recommendations from our sommelier. 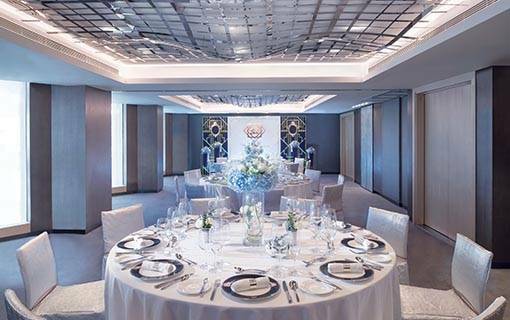 The Turquoise function room measures 43 sq m with state-of-the-art facilities. Whether it is a cocktail or a banquet, a corporate meeting or a seminar, the Turquoise room is always ready to host a memorable occasion. The Fuchsia function room measures 47 sq m with state-of-the-art facilities. Whether it is a cocktail or a banquet, a corporate meeting or a seminar, the Fuchsia room is always ready to host a memorable occasion. Custom designed packages and creative menus make organising a breeze for event planners. This combined space is ideal for team building, workshops, board meetings, coaching sessions, private gatherings or themed parties. The Ocher function room measures 14 sq m with state-of-the-art facilities. Whether it is a cocktail or a banquet, a corporate meeting or a seminar, the Ocher room is always ready to host a memorable occasion. 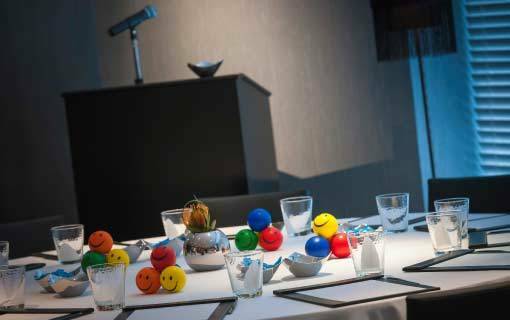 Whether it is a cocktail or banquet, a corporate meeting or a seminar, the Gateway Hotel function rooms are always ready to host memorable occasions. Seamlessly combining the Ocher, Fuchsia and Turquoise function rooms gives event planners 104 sq m of multi-functional space. 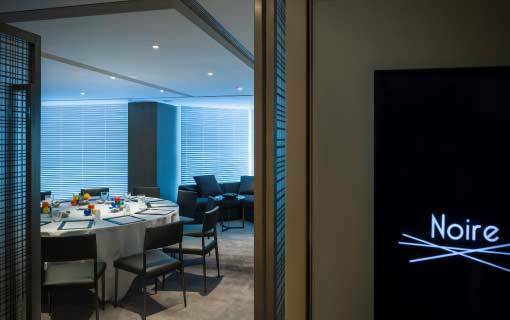 The Noire function room measures 60 sq m with state-of-the art facilities. Whether it is a cocktail or banquet, a corporate meeting or a seminar, the Noire is always ready to host a memorable occasion.